Our first full week in the house, a home at last. This week we've purchased and fixed curtain poles/rails and hung all the curtains. I've had to adapt the ones we brought with us to fit the windows and the new over locker had a trip out today as I made curtains for the front window 3.4 meters wide and a 2.7 meter drop and in this heat it was no mean feat. An early night having stayed up late to watch the rugby and I'm aching from head to toe after a sea swim today, it's been a while since I last swam, let alone in the sea. Our first weekend in our new home, still unpacking and haven't got round to calling the gas people yet so today's roast was purchased in Waitrose, our local supermarket. Hubby has requested more food prompts as he enjoyed tonights dinner. 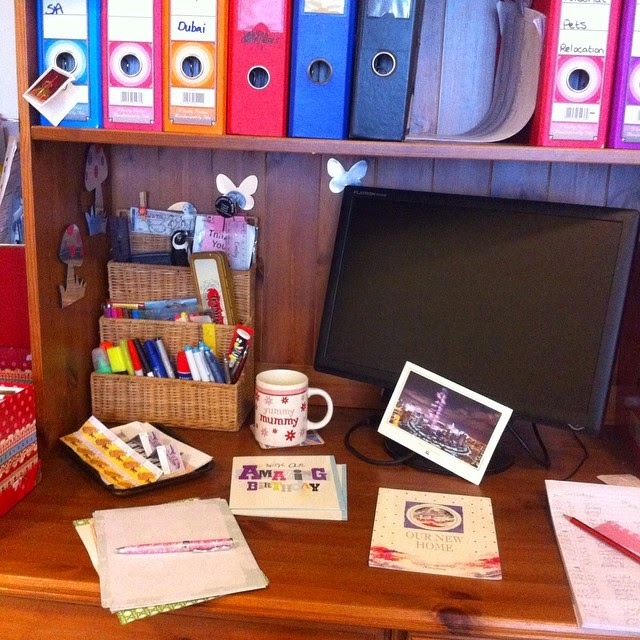 The 3 files on the top left contain every letter received and a copy of every letter sent since we started our expat journey in January 2011. The postal system in South Africa was very poor and I know a lot of cards and gifts, both ways, went missing. 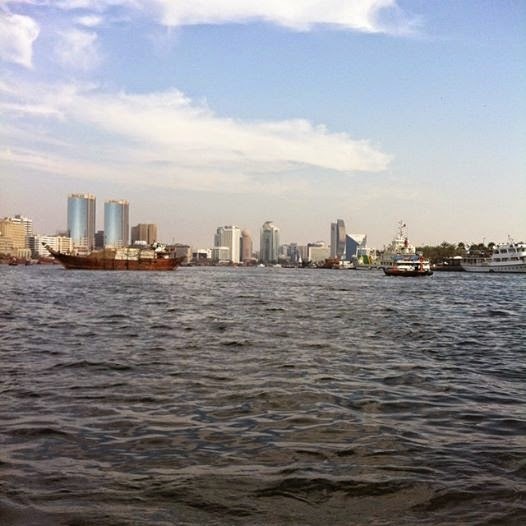 Today I'm being positive by reaching out to old friends and family with our new address in Dubai to see if I can rekindle some friendships lost. On my way home from the post office i'll pick up an apple pie and some custard for tonight's dinner, which reminds me I must call the gas people and get the oven connected. 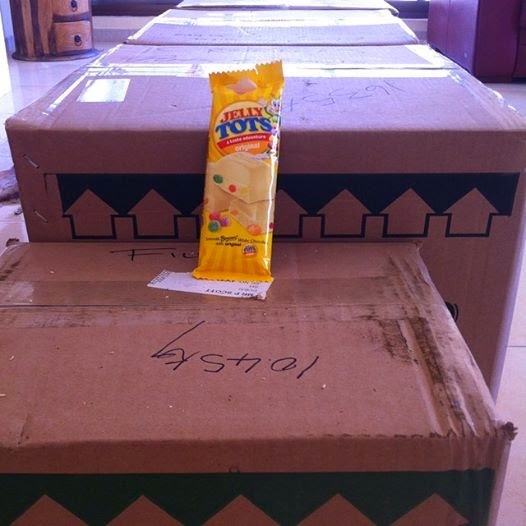 That's it now, everything has arrived from South Africa. Whilst unpacking the A is for Airfreight I came across this jelly tot chocolate bar. My little reward. 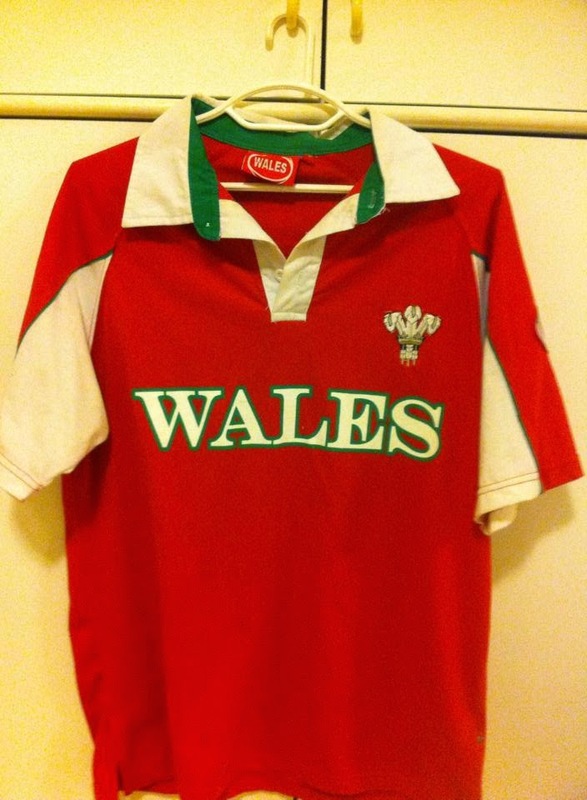 Well I shall be smiling when/if Wales win tonight, although now we are no longer in South Africa I don't get the same level of satisfaction wearing my shirt out in public. My daily positive I'm starting to enjoy living in our new house, now we are unpacked and the curtains are up and we can sit down and relax while watching the rugby. party #brunch on the #beach with our South African friends in their stripey swim trunks. 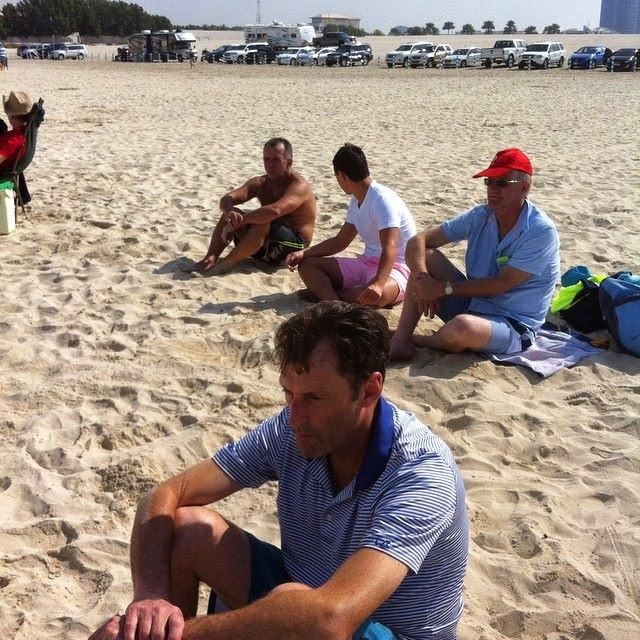 @danblake1995 school friend, father and #expat community weekly beach get together. Making friends and feeling happy. It must be a strange feeling to have lost your identity like that. I hope you find it again soon! 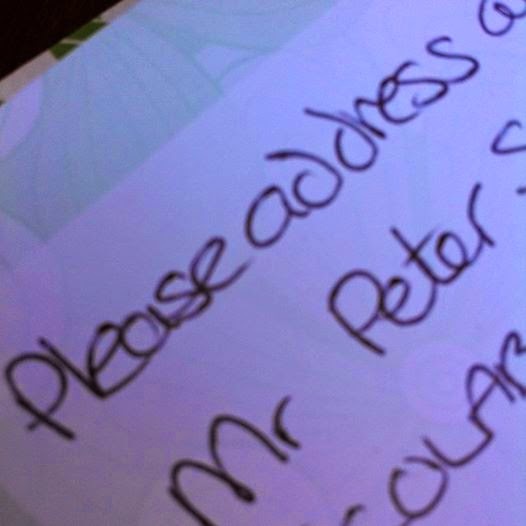 It's good that the postal system works well - and you're settling in to your house at last! Ringing lots of bells for me. Our expat adventure is over but I recall many of those elements - making friends, worrying about post, nothing fitting the new space! We were lucky enough to have a Waitrose element to a supermarket in Mumbai - helped a lot! awww what a really lovely idea to reach out to lost friends .. i got back in touch with my friend from 7 years ago and it was the best thing ever! It must make a difference settling into your house now - even if still worries about the visa. So nice too to escape to the beach or swim in the sea. It's good that the prompts are helping through the transition to Dubai. I feel your pain with the visa situation, my is in Australia and he's been having issues with his permanent visa.